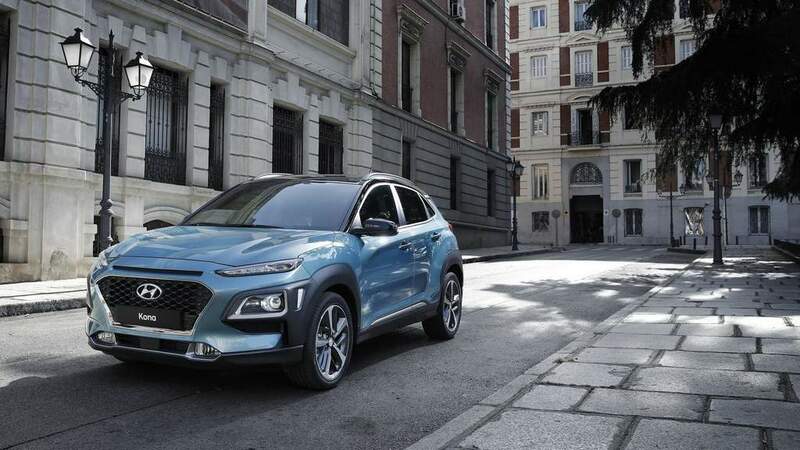 China is the largest car market in the world and most of the manufacturers are building cars specially for the Chinese market to get a piece of it. 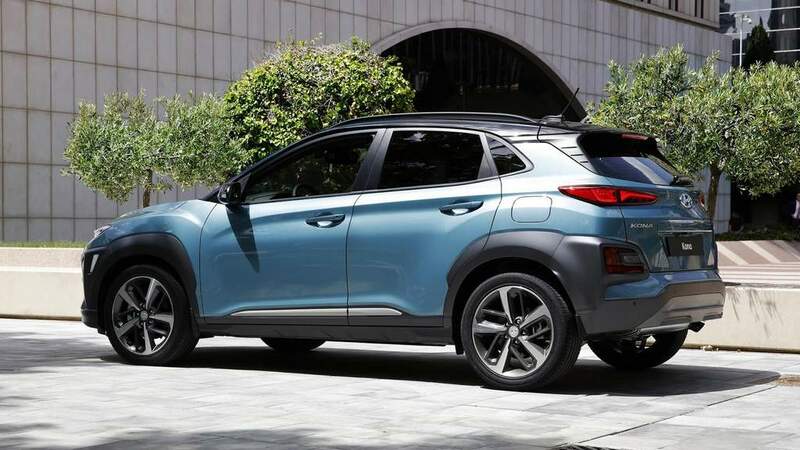 Hyundai lost lots of market share in China last year and to get back some of the sales, Hyundai officially launched Encino compact SUV which is basically the rebadged version of Kona. 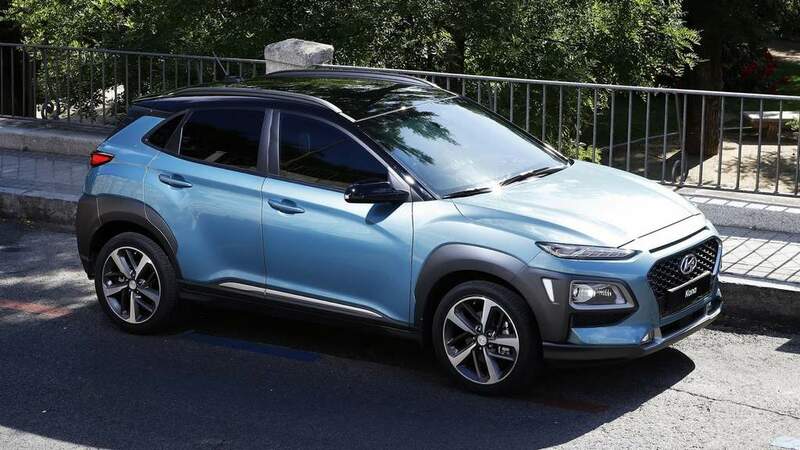 Hyundai officially revealed Kona in June 2017. 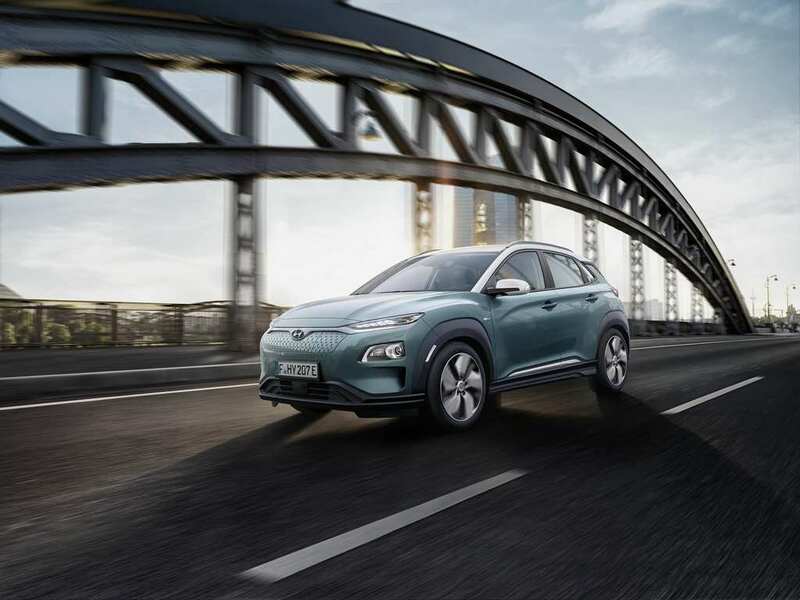 The company also showcased Kona at the 2018 Auto Expo and then revealed plug-in hybrid version of Kona at this year’s Geneva Motor how. 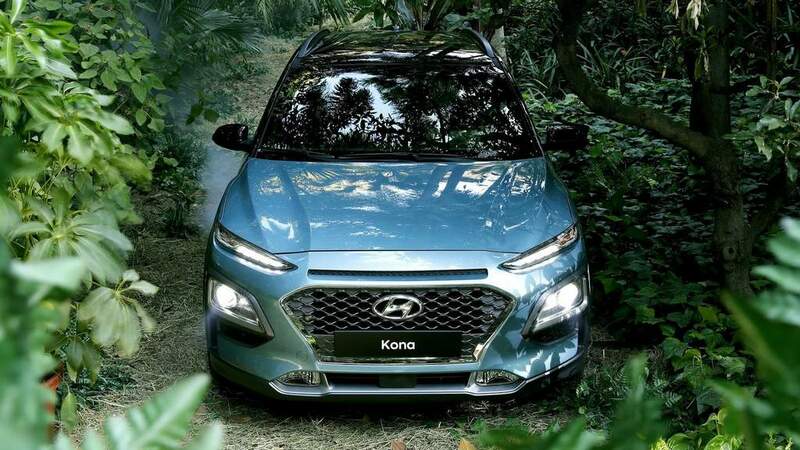 The design of Kona is very different from other Hyundai models and it is based on the Intrado concept from 2014. 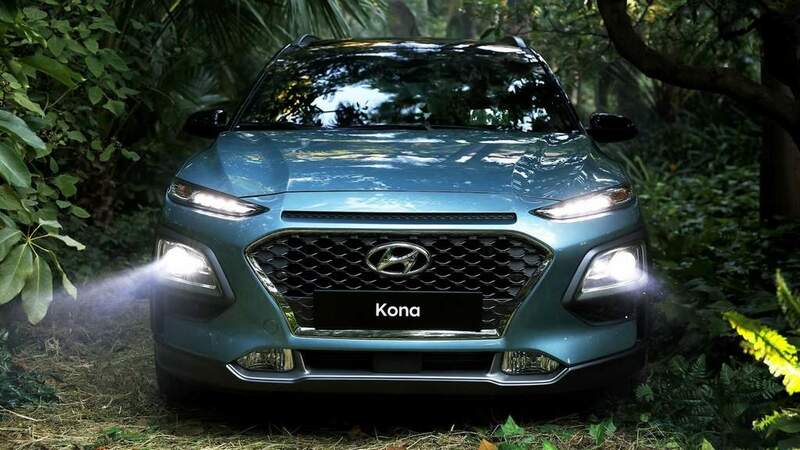 The front get cascading grill with small headlamps which are LEDs and black cladding to get the SUV look. 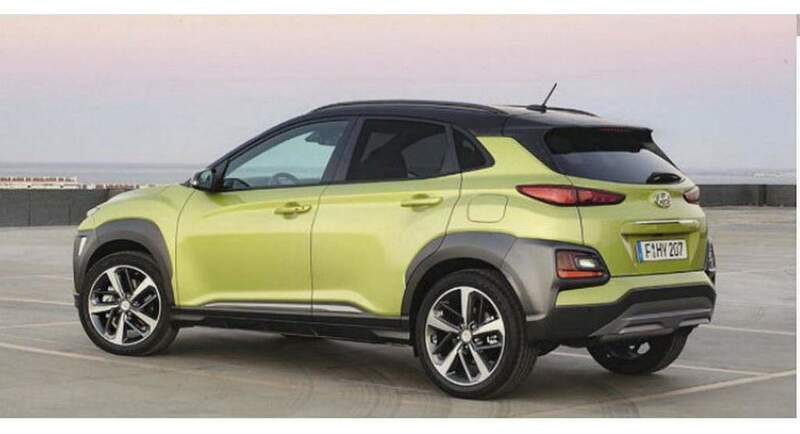 The side design is clean and gives the impression of a grown up hatchback rather than SUV. 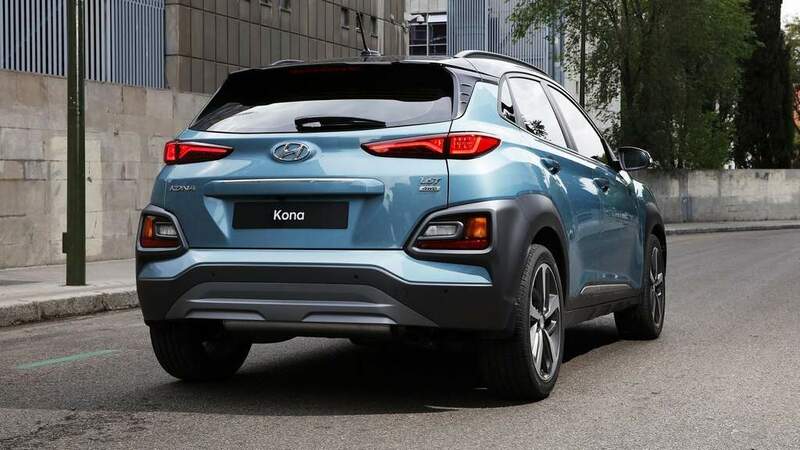 The rear design of Kona is also very different like the front with sweeping tail lamps and big bumper with short glass area increases the muscular look of Kona. 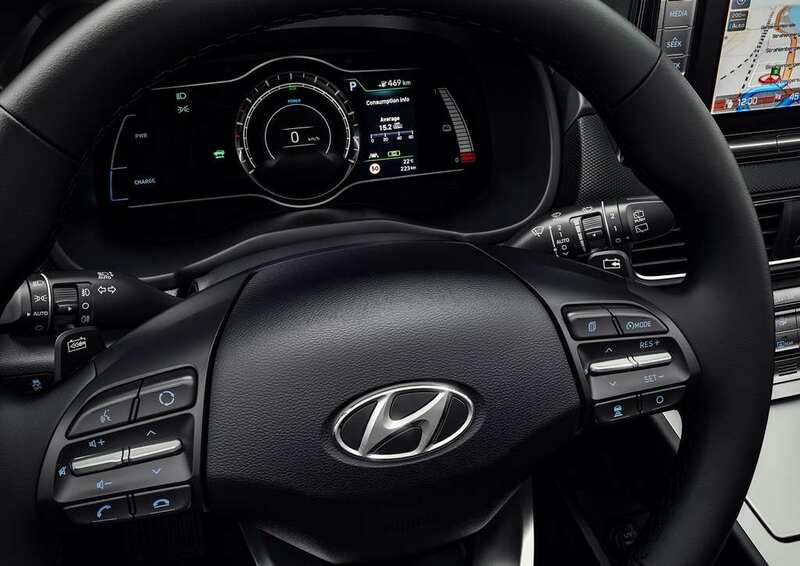 The interior design of Kona is new and it gets a new three spoke multi-function steering wheel and instrument cluster. 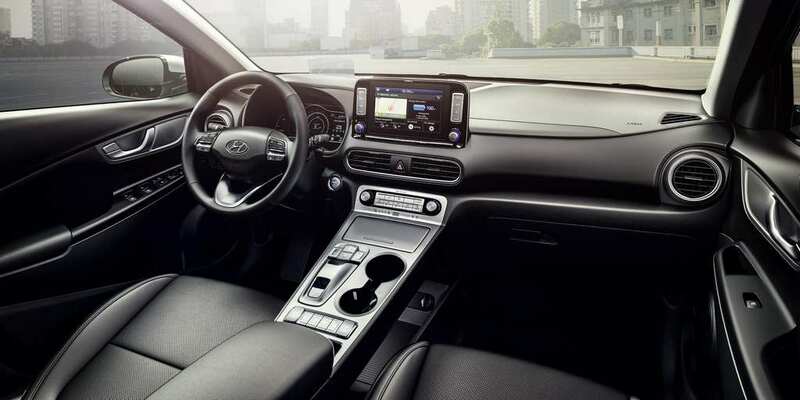 The Kona comes with 8 inch touch screen infotainment system with Apple CarPlay and Android Auto, wireless charging, ventilated seats, climate control, head-up display and more. 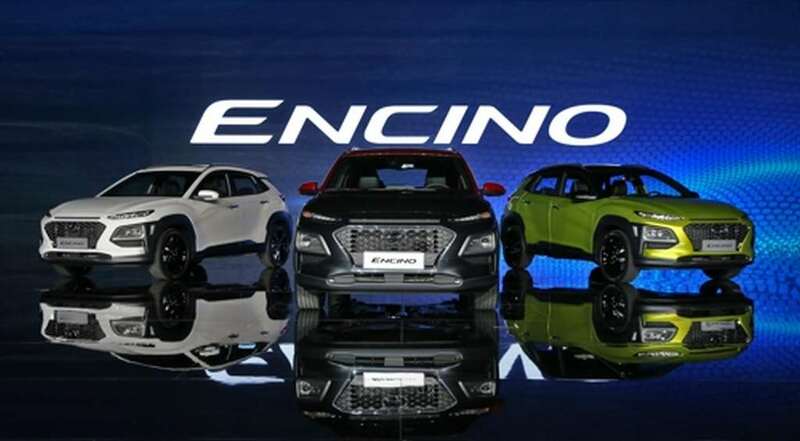 For Chinese market, Hyundai is offering Encino with 1.6 L petrol engine mated to 7 speed dual clutch automatic transmission. 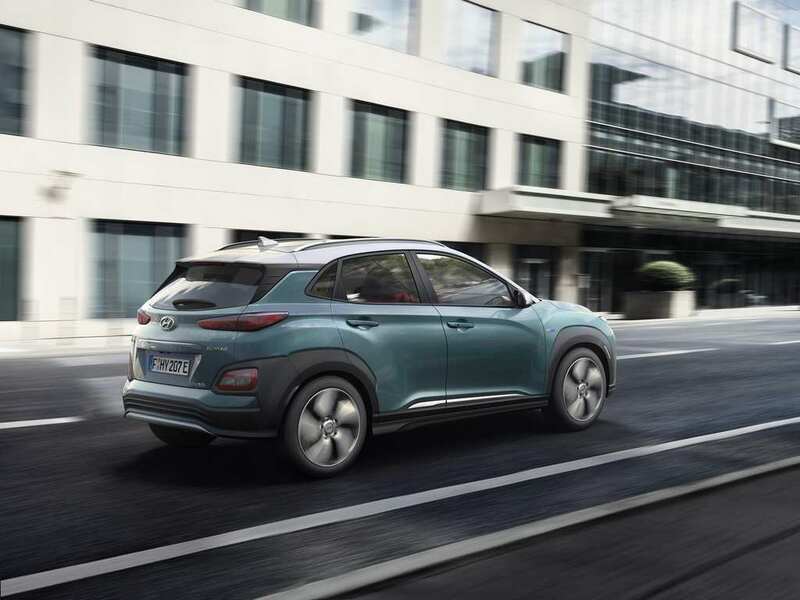 Globally, Hyundai is offering wide variety of engines for Kona which include the familiar 1.6 L petrol and diesel engines from Elantra. 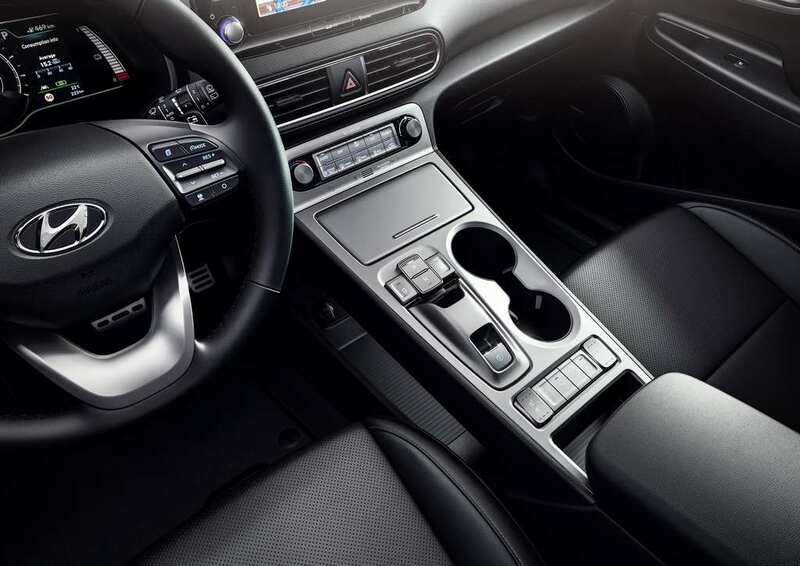 The transmission options include both manual and automatic. 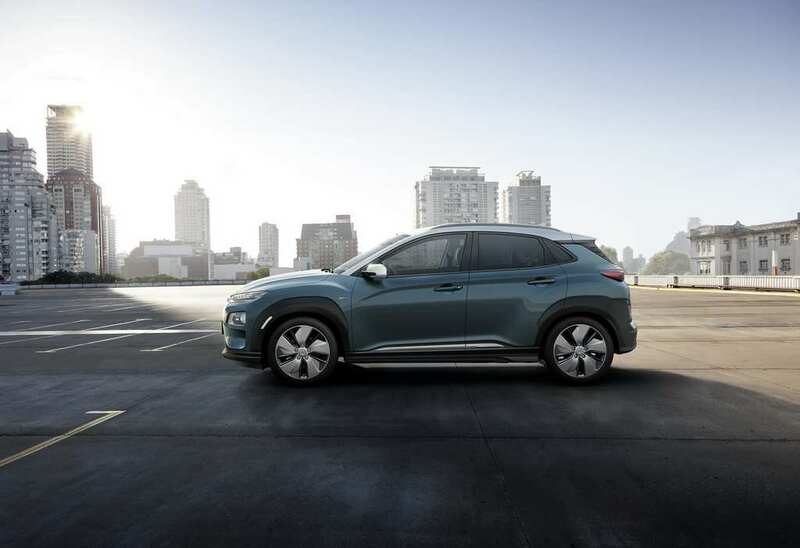 The plug-in hybrid variant of Kona is available in two options –short range battery or long range battery. 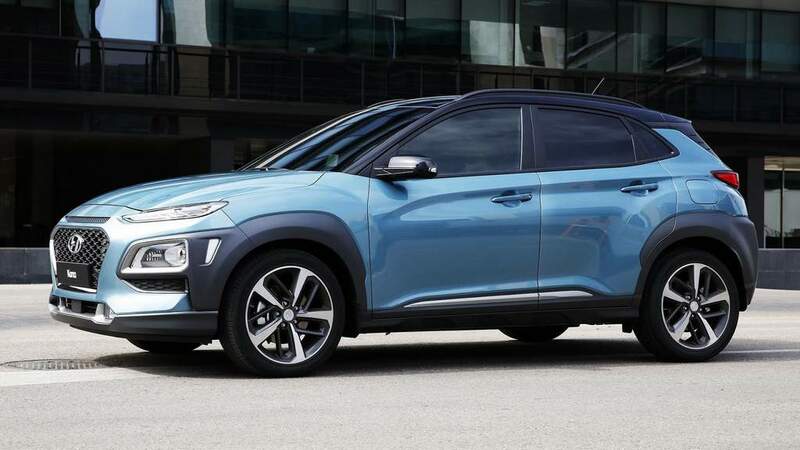 The short range battery version produces 135 ps of power and 395 nm of torque with a 39.2 kwh lithium-ion Polymer battery which gives a range of 300 km and 0-100 in 9.3 sec with a top speed of 167 kmph. 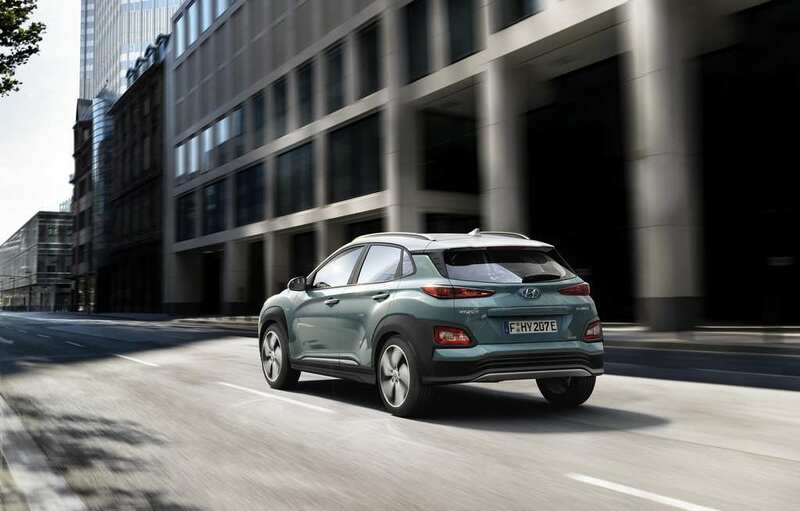 The long range battery pack with 64 kwh lithium-ion Polymer battery produces 204 ps of power and 395 nm of torque. 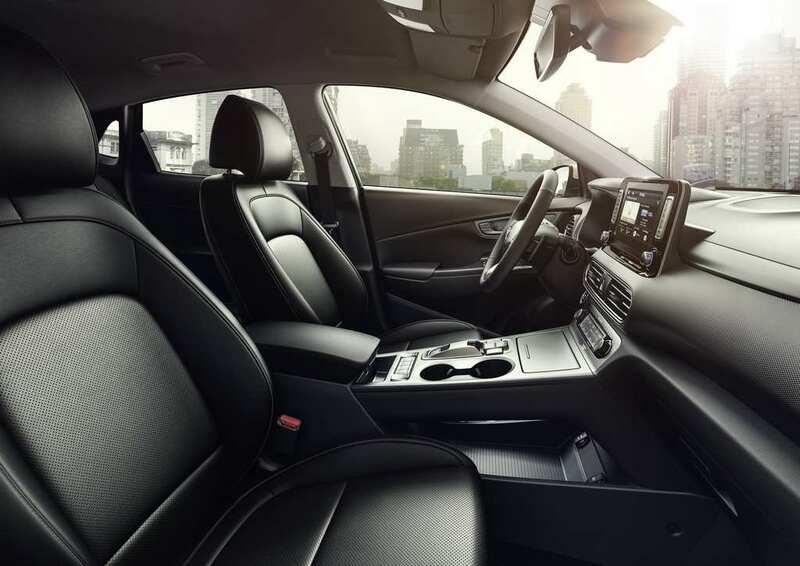 The range of this model is 470 kms and 0-100 kph in 7.6 sec with a top speed of 167 kmph. 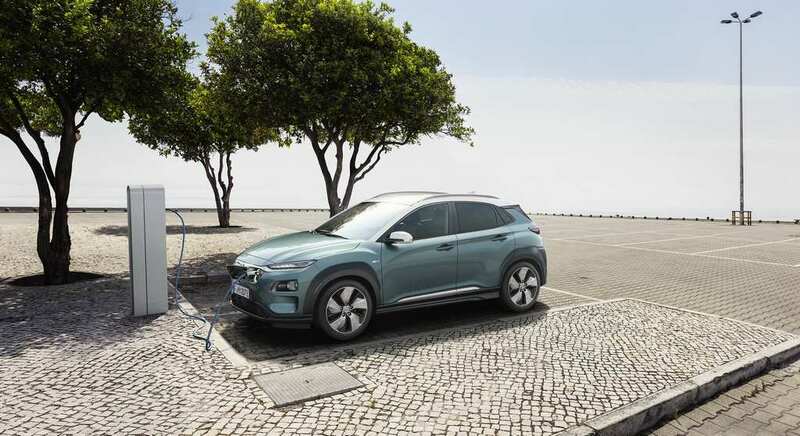 Using standard charger, it takes 6 hours and 10 minutes to charge fully but with a fast charger it takes just 54 minutes to reach 80 percent. 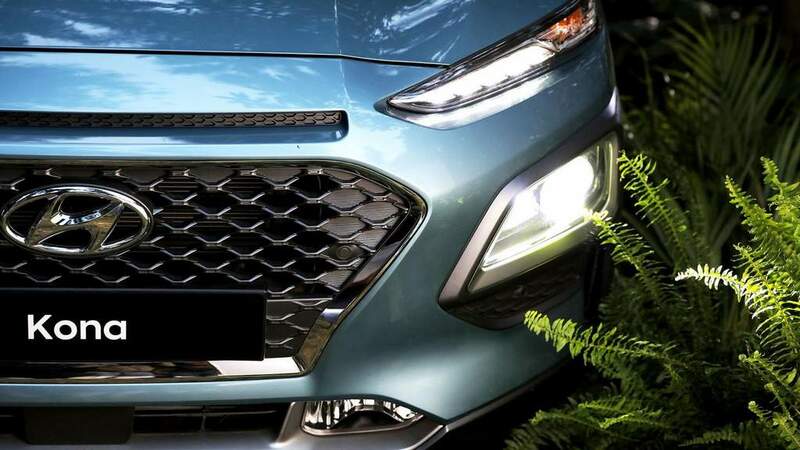 In India, we are expecting Hyundai to launch a short range battery version by the middle of 2019 and the price is expected to be Rs. 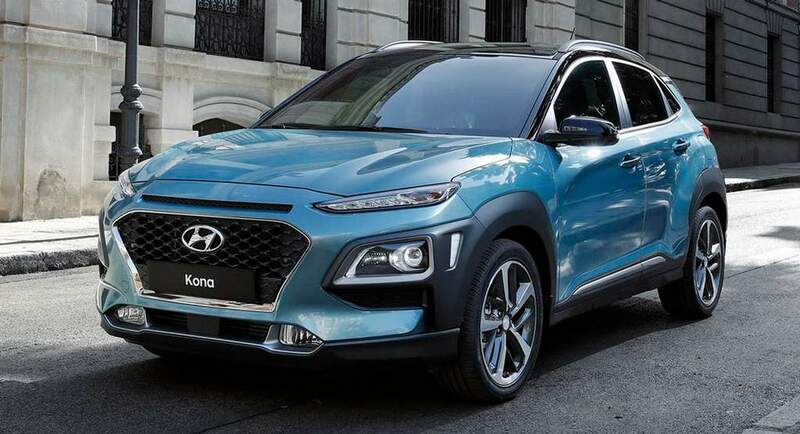 25 Lakh.